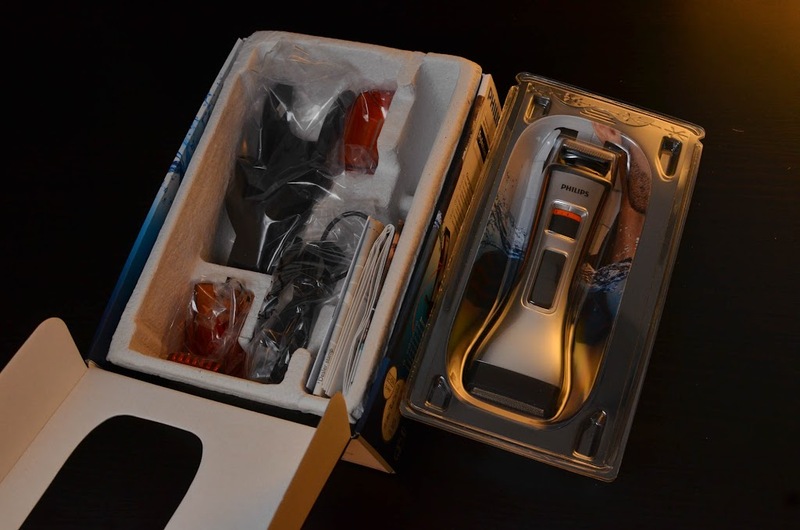 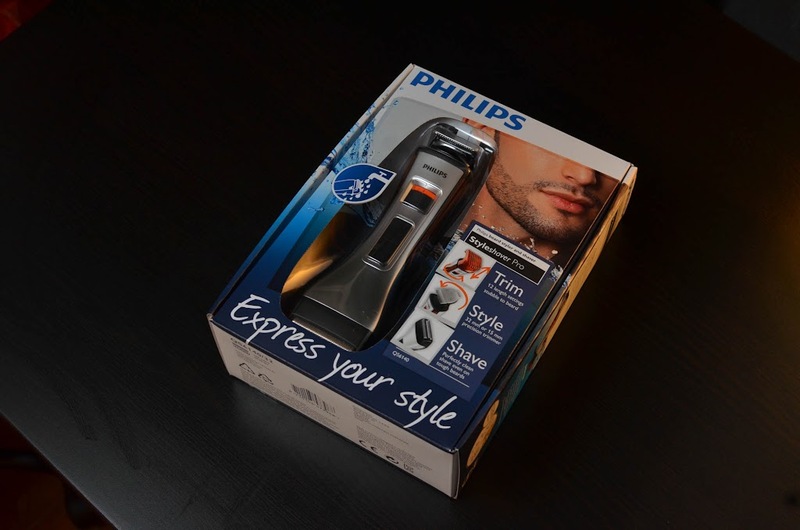 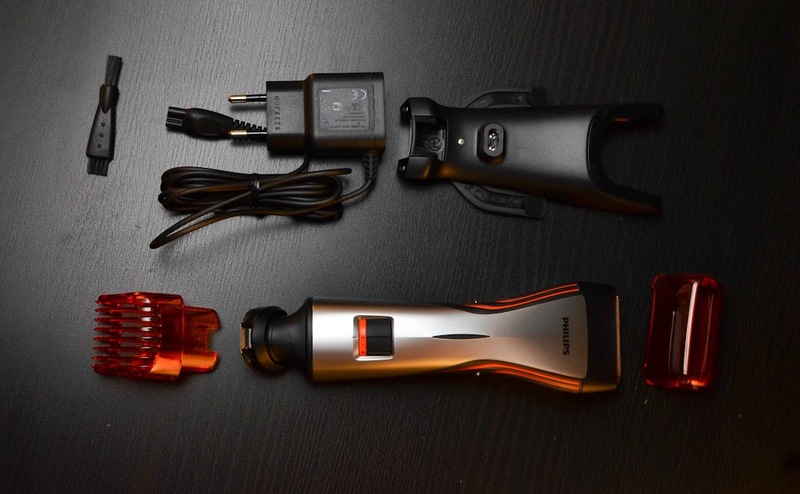 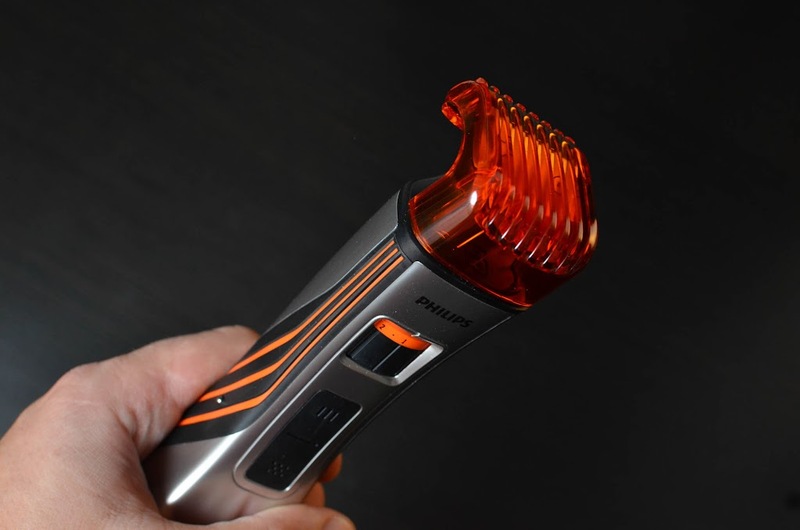 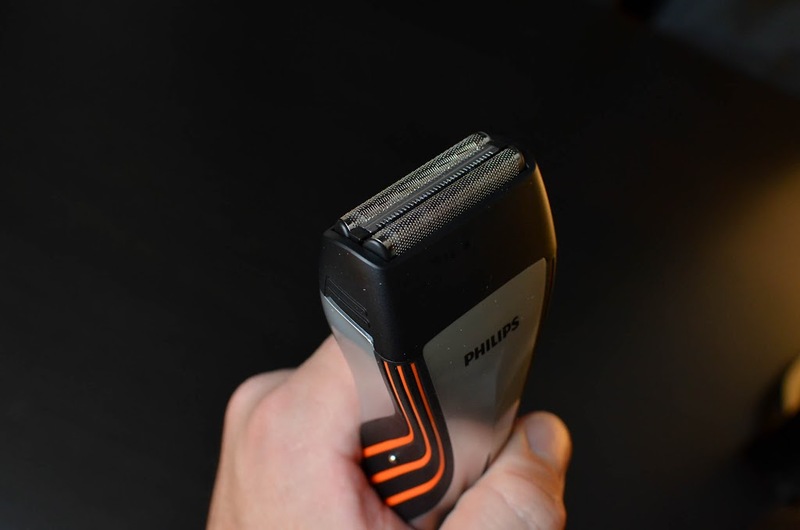 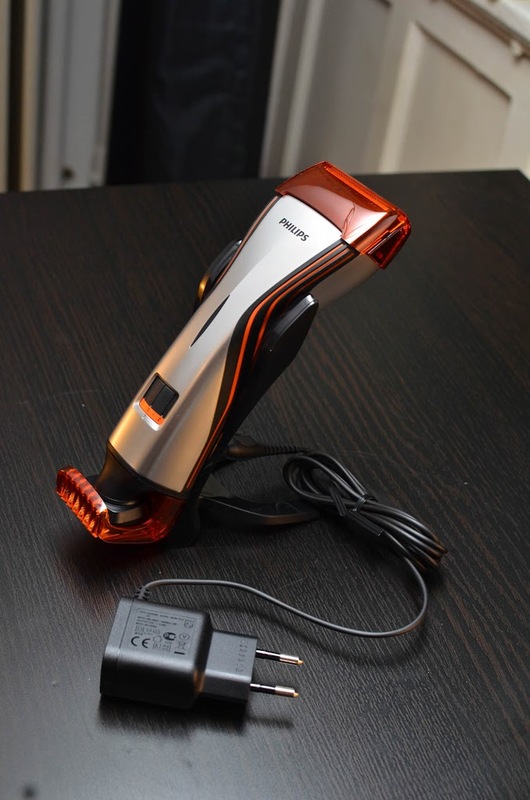 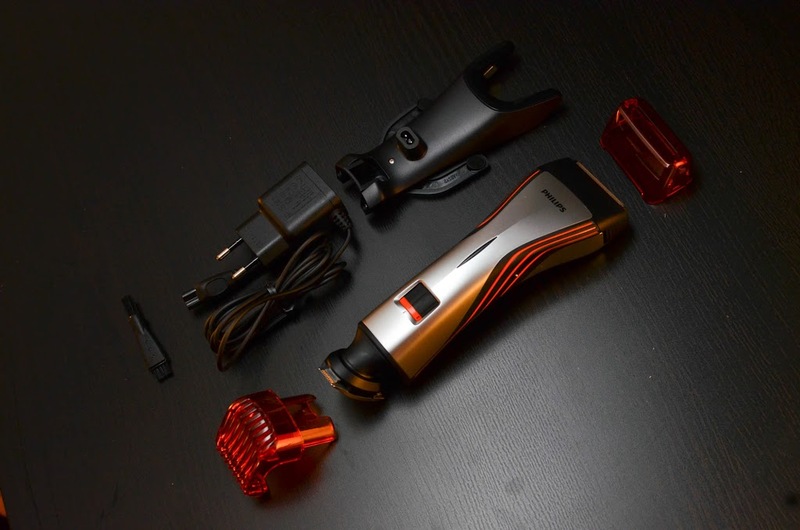 Sold under the name of “Philips QS6140 StyleShaver Beard Trimmer and Foil Shaver”, i got it off a danish webstore Webhallen for about £40. 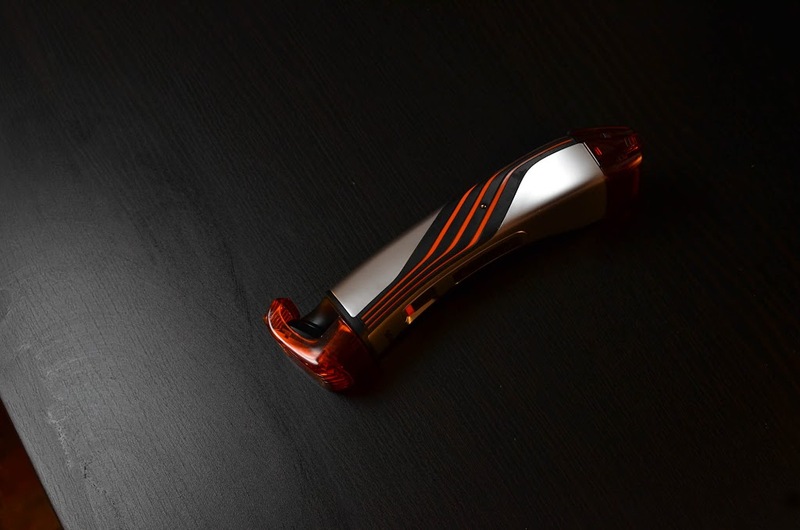 nice and solid build, feels comfy and looks alright, perhaps a bit too flashy with the orange plastic – would prefer a matte and solid black… would look a bit less cheap than super glossy transparent stuff. 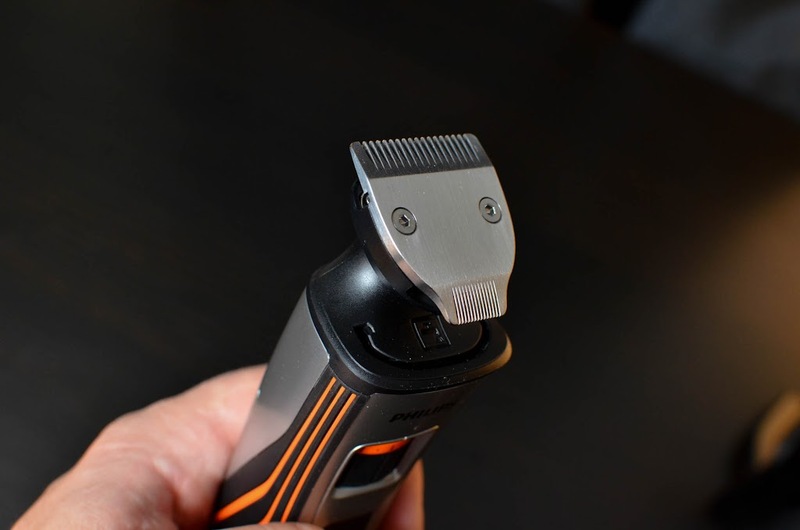 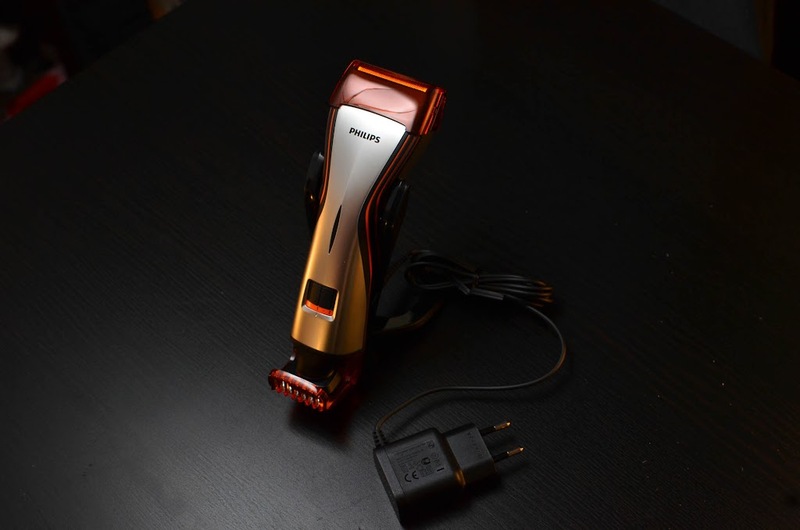 The trimmer works pretty well together with the adjustable length settings, it can also cut pretty close if you remove that. 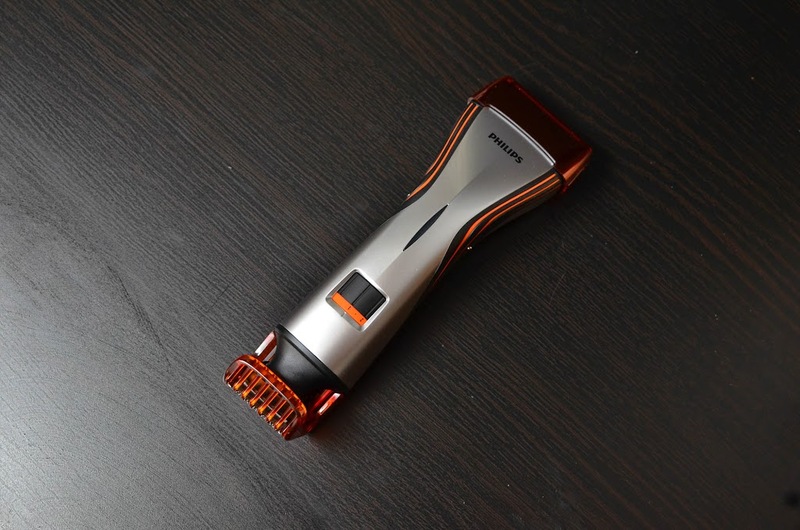 The shaver however is totally useless… not sure if foil shavers are supposed to be like that but this one is not very effective… youre better off using the bare trimmer.